2018 was a busy year and 2019 is looking to be even busier. 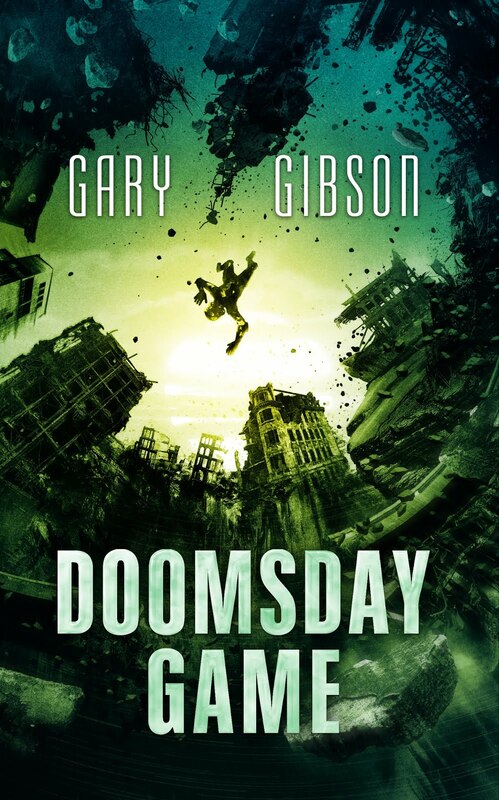 I have two books coming out this year: the first is DOOMSDAY GAME, the final volume in the series that began with EXTINCTION GAME and continued in SURVIVAL GAME. 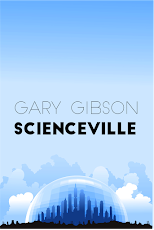 The book is written and undergoing its final edits and I hope to have a cover to show you in the next couple of weeks or months. I think it ties the series up just about perfectly. More details about the plot and a blurb to come. The other forthcoming book is DEVIL'S ROAD, a short novel in the same vein as Roger Zelazny's Damnation Alley, although in terms of content and plot it comes across more like a mashup of Death Race 2000 and Pacific Rim. Either one or both will be up for preorder in the coming weeks and I'll be sure to let you know when that is.